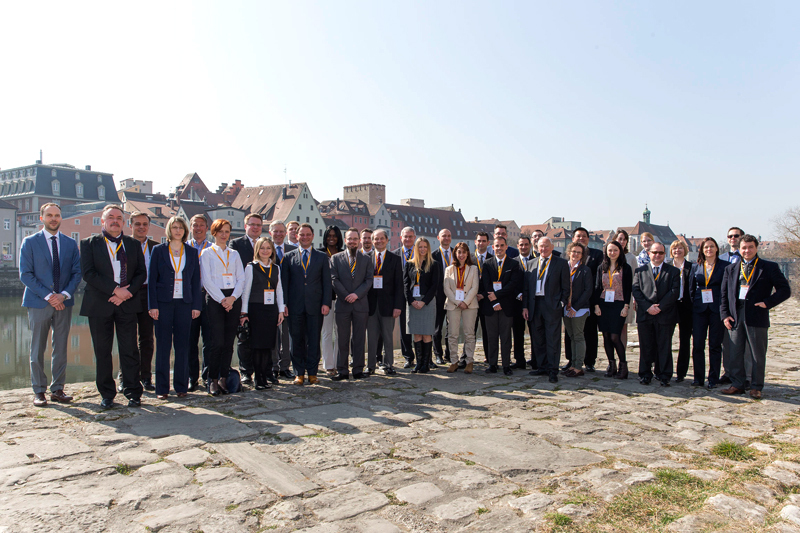 The second annual meeting of the Tax Representative Alliance (TRA) was held in Regensburg, Bavaria, from 13th to 15th March 2014. 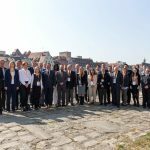 Roughly 40 people from 19 European countries attended the conference in the SORAT Hotel on an island in the middle of the Danube in the German city of Regensburg (Ratisbon). The second annual TRA meeting started with a get-together and a Bavarian evening in the traditional Bavarian restaurant Bischofshof near to the Regensburgs cathedral. Bavarian beer and food as well as zither music gave the participants from all over Europe an impression about the local traditions. 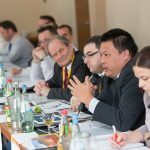 During the long conference day the participants discussed about how to develop the cooperation among the TRA members and about new business opportunities. There was especially a discussion about new services regarding excise duties. Also every member firm presented its office to the other colleagues and explained its own position in the national market. The day ended with a visit of the WW+KN headquarter office in the Regensburg business park and a dinner in the restaurant Haus Heuport, in the center of the old city, which is listed as UNESCO world heritage. On the last day the participants had the chance to take part in a Regensburg sightseeing tour with an English speaking tour guide. During the sightseeing tour an actress, playing Barbara Blomberg, a mistress of emperor Charles V. and mother of the well-known admiral Don Juan d´Austria joined the group and explained details about the life in the 15th and 16th century. 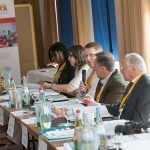 During the meeting there were many chances for networking between the companies from different countries. 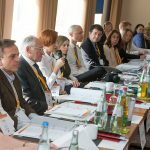 Also the intention of the annual meetings is to learn more about the other members, their services and about their countries.